Don’t wanna win a Christmas movie in January?? 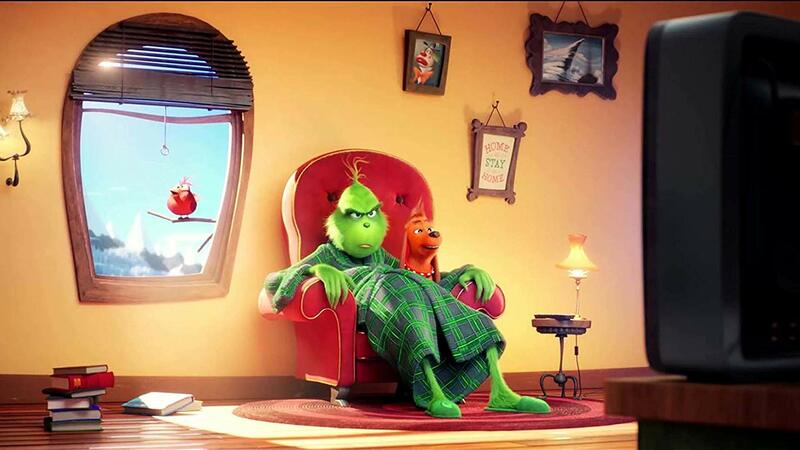 Wow, you really are a Grinch! For the rest of you see below on details how you can get this destined classic for your family! 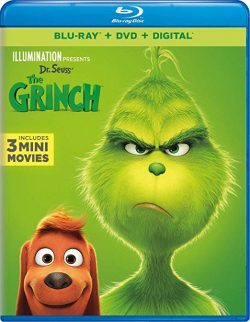 For a chance to win THE GRINCH on Blu-ray simply EMAIL us with “The Grinch” in the subject line. Include your mailing address for faster deliver should you win. No cost or obligation. Standard contest rules apply.